"Being able to relate to others and touch them with empathy is the key to unlocking potential and growth." 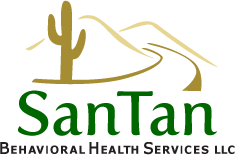 The new year marks the eleventh anniversary of San Tan Behavioral Health Services. It is with tremendous gratitude that we reflect upon this remarkable milestone. In early 2008, STBHS started with a single contract to serve a single community, the Gila River Indian Community. We began with school-based programs, young adult services and community based counseling. 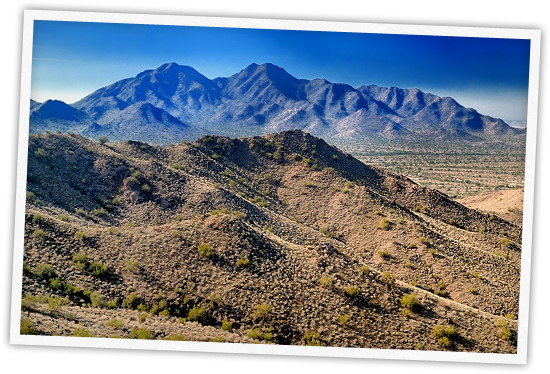 Over the years, our relationship with the Gila River Community has been strengthened and we have been able to create and implement programs to better serve the needs and wants of our friends and clients in this Community. 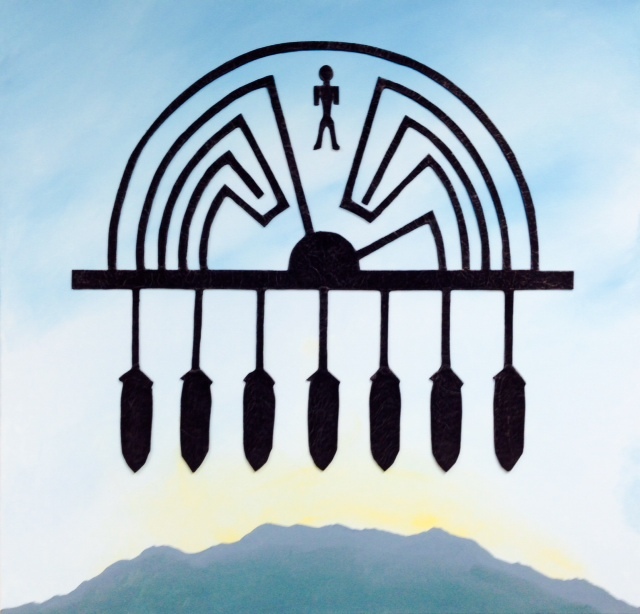 Today, in addition to the services initially provided to the Gila River Community, STBHS provides trauma counseling, mentoring, Therapeutic Recreation Programs including karate, dance, boxing, and basketball, as well as life-skill weekend programs and plans to create and implement more programs as our relationship with the Community grows and is strengthened even further. In 2015 we entered into a contract with Mercy Maricopa Integrated Care (MMIC) and now serve clients throughout Maricopa County. We now provide Screening/Assesments, Treatment Planning, Counseling (Group, 1:1, and Family), Mentoring/Life Skills, Behavior Coaching, Therapeutic Recreation Programs, and Therapeutic Weekends in our Outpatient Treatment Clinic and throughout the community. The growth and stability that STBHS has enjoyed over the past nine years would not be sustainable without the hard work and dedication of many hard-working employees, enthusiastic community affiliates, devoted friends and loyal family members. It is with all of these people that we ask you to join in us in celebrating nine years of tradition and service. STBHS will not deny access to services due to inability to pay. STBHS has a discounted/sliding fee scale available. STBHS provides comprehensive services in it's Gilbert Outpatient Clinic as well as in the community and at Mesa Police Department.